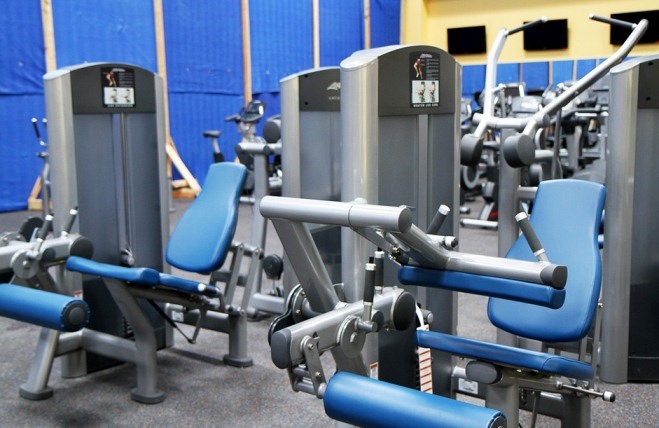 While you may want to find an apartment that has a fitness center, they aren’t always worth the expense or they might not have all of the equipment that you need. Sometimes you’ll need to bring the gym to you, and that isn’t always easy when you have a small apartment. Fortunately, there are plenty of pieces of equipment that can be used conveniently in your apartment that can be neatly stored away. Let’s find out what pieces of equipment pass the apartment test. The stability or yoga balls are made to balance your body weight safely. The ball activates your core muscles due to the balance required to keep your body stable. You can do a wide range of abdominal workouts including crunches, planks, bicycle kicks, and more. 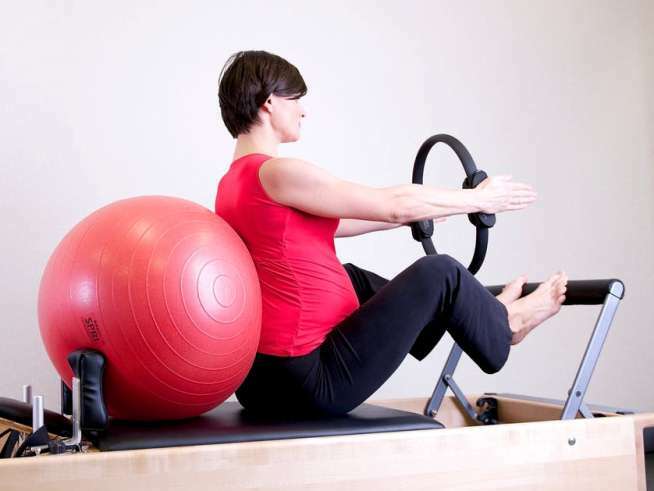 You can even use the ball as a stretch exercise for your abs before you engage in a more intense abdominal regimen. The best part about the stability ball is that you can use it as a desk chair when you aren’t actively exercising with it. This saves space in your apartment and allows you to work your core muscles even when you’re just sitting at your desk working. The great part about a resistance band is its flexibility (no pun intended). 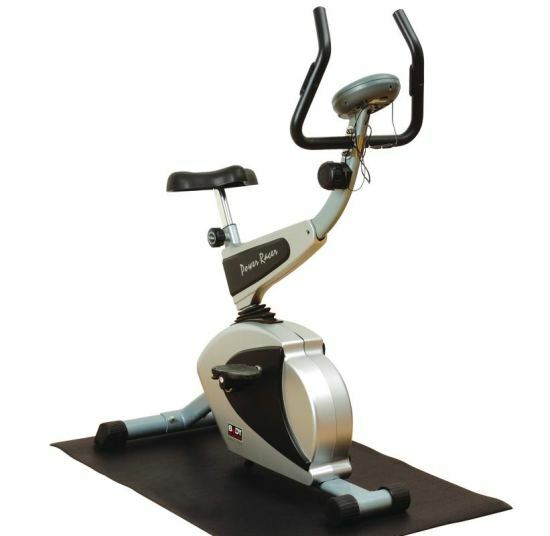 It can be used effectively by a 100-pound woman who is just starting her exercise journey or a 250-pound body-builder. These bands create resistance without having to lug in heavy dumbbells or exercise benches. Resistance Bands are useful at stretching muscles and come in a variety of resistance levels. They hardly take up any room and can be stored on a hook when not in use. They’re incredibly useful at stretching muscles and come in a variety of resistance levels. 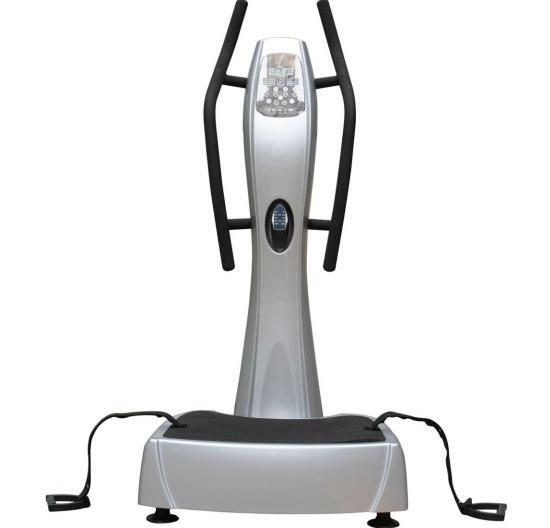 It would probably be pretty difficult to lug a traditional treadmill up 10 flights of stairs to your one-bedroom apartment, but a budget-friendly folding treadmill is convenient and allows for quick and easy storage. The Foam Roller is a great tool for strength and stability training. This foam cylinder is useful for all fitness levels and is recommended by physical therapists around the world. 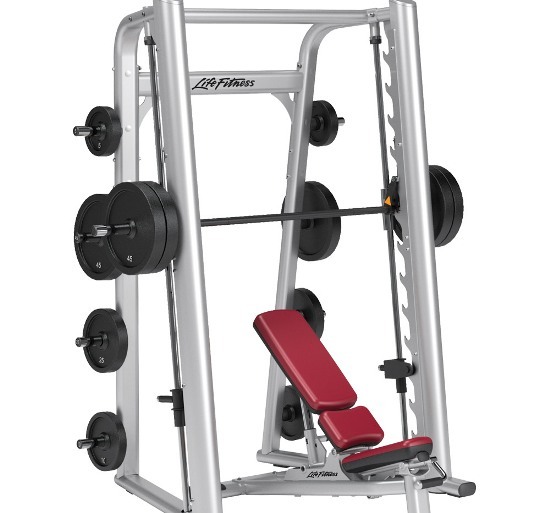 If someone told you they had a free, simple piece of exercise equipment that didn’t take up any room, you probably wouldn’t believe them, but it’s for real. You can work out practically every part of your body using only your body weight. You can work out your upper body with pushups. You can work out your core with crunches. You can work out your triceps with dips. 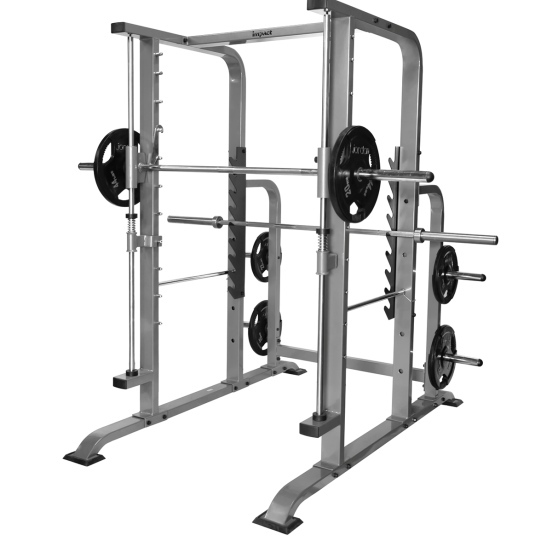 You can work out your back with pull-ups, and you can work out your legs with lunges. Previous articleWhat is Dan Holzmann’s Juice Plus and How Is It Made? Next articleHow are Carbs Beneficial For You?